Over the course of their education, Chiropractors are trained in a variety of treatment techniques. They then go on to develop a personal treatment style during their careers, applying the techniques that work best for them and provide the best results for their patients. This is the reason treatment received from one chiropractor can feel different than treatment received from another. 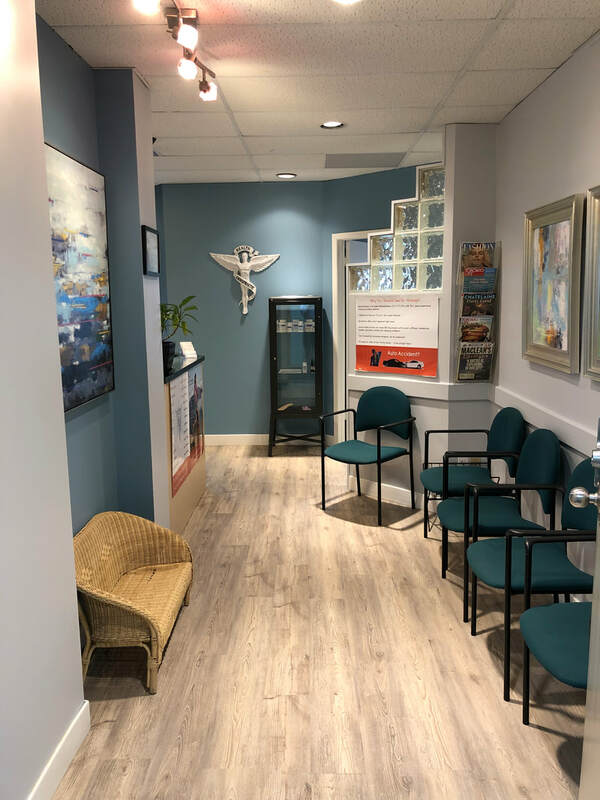 ​Your time in the treatment room will be one on one, with opportunity to raise questions and discuss your health concerns. Following initial exam and diagnosis explanation, Dr. Missaghi will present recommendations for treatment. Dr. Missaghi believes in the classic chiropractic healing philosophy of therapeutic touch; this means that the primary type of treatment he prescribes are hands-on techniques. He uses a combination of deep tissue therapy, focal finger pressure points, joint mobilization and manipulation. His patients frequently report elimination of acute conditions and improvement or elimination of chronic conditions that had not responded to other techniques. This hands-on, evidence-based approach gently and effectively helps the body to restore normal movement to muscles, ligaments, tendons and joints. As function is restored, pain and nerve referrals decrease or often completely disappear. This technique has a great success rate in conditions most often seen by Chiropractors, such as backache, neck pain, joint pain and headache. However, it also works well for more difficult to treat ailments such as disc herniation, sciatica, whiplash and dizziness. Once the patient’s movement pattern is restored and pain eliminated or managed, patients are given a unique exercise protocol for their particular case to help support the soft tissue and reduce chances of re-occurrence. We invite you to consult with us on how we can address your symptoms and foster your improved health.